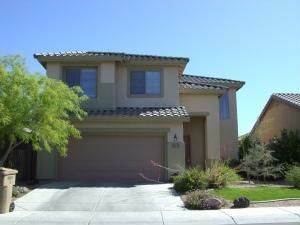 Great rental in Anthem which is hard to find these days. Seller does not have a mortgage. Awesome backyard and clean. Don't miss out on a 4 bedroom and 2.5 bath home in great neighborhood. Paver in the backyard and includes a Refrig. This is a nice home! !